HOMES NORTH targets first-time buyers, over 55s and housing ladder movers. Getting rid of the “affordable” tag, it reaches aspiring buyers and shows them how they can own their own home through shared ownership, help to buy and more! HOMES NORTH targets buyers within a 20 mile radius of your property developments through major highfootfall supermarkets such as Asda, Morrisons, Tesco and Sainsbury‘s. 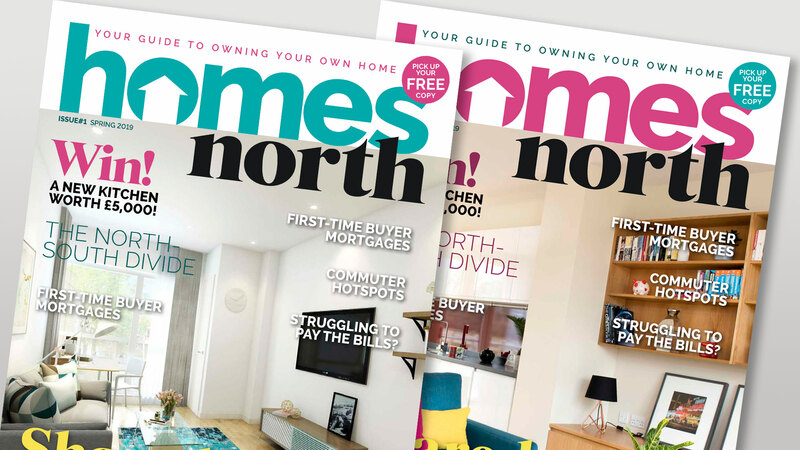 Loaded with inspiring editorial content, online property listings, social media, competitions and giveaways, HOMES NORTH will be an essential go-to for anyone looking to get on or move up the housing ladder. ABC-accredited distribution with a readership in excess of 50,000 home buyers each edition.